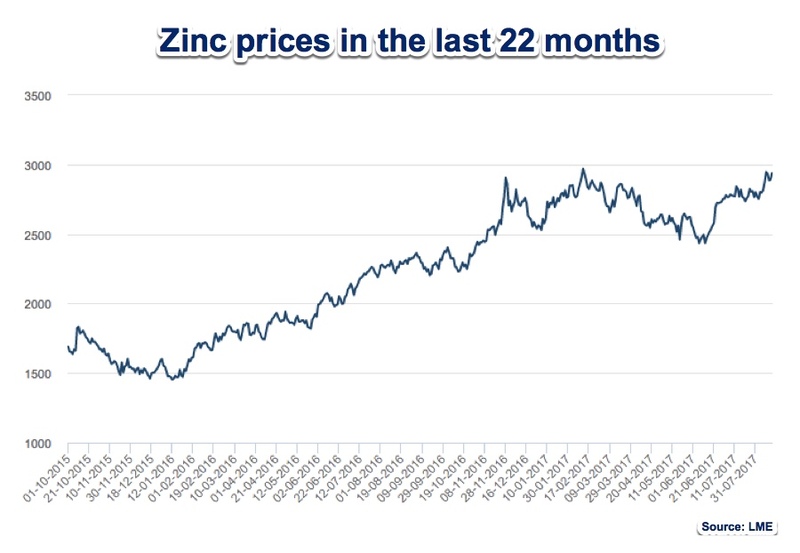 Zinc prices climbed Wednesday hitting their highest in almost a decade on the back of robust global demand, shrinking stockpiles and shortage of the metal in China, which is responsible for more than 40% of world consumption. 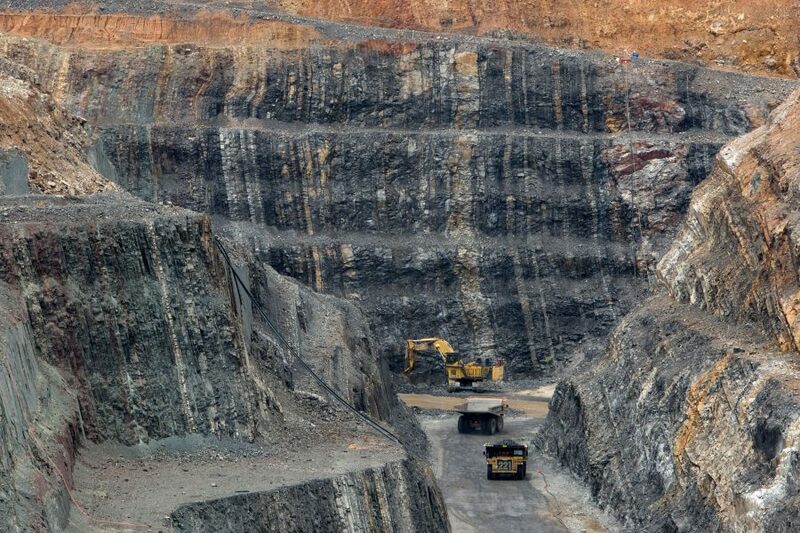 Three-month zinc price traded above $3,000 per tonne on the London Metal Exchange for the first time since November 2007, boosting the shares of major producers Glencore (LON:GLEN) and Vedanta (LON:VED). Aluminum also rose to record levels in London, trading up 1% to $2,069 a tonne after touching $2,075.50, the highest since November 2014. "Confirmation that 2.68 million tonnes of aluminum production in China’s Shandong province has been shut down, with further cuts ordered, helped aluminum to move up," Sucden Financial Research said in a note according to the Metal Bulletin. Prices for the metal used to coal steel have risen more than 90% since late 2015, when Glencore, the world’s largest zinc miner, announced plans to reduce annual production across its operations in Australia, South America and Kazakhstan by approximately 500,000 tonnes or one-third.